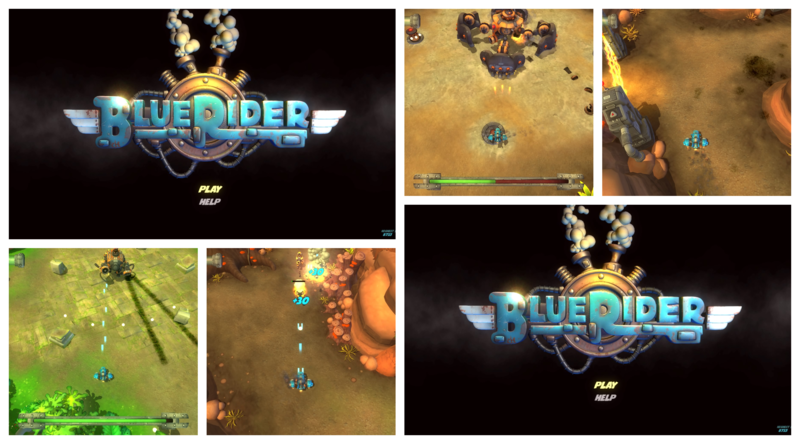 Blue Rider from Ravegan is yet another Vertical Shoot Em Up that have flown under my radar the last few years, it came out in 2016 and the only reason i noticed it now was because of the PlayStation Store Summer Sale. 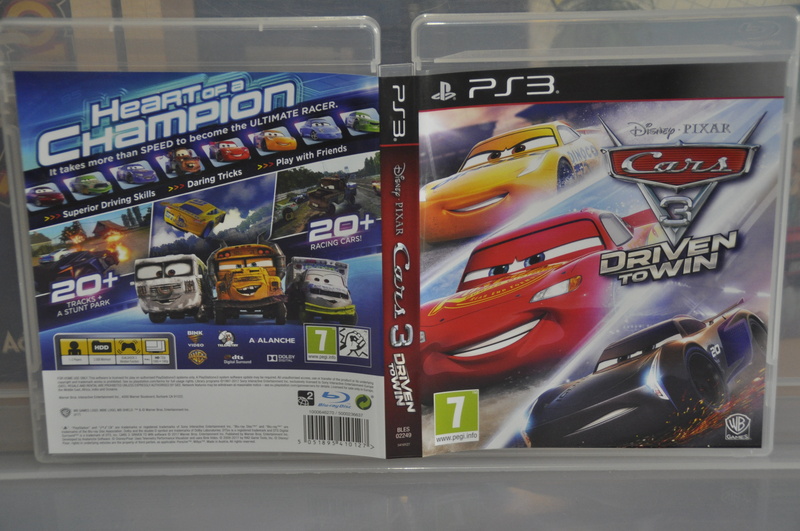 I decided to show some love to this one today as this is another one of those games that deserve more online/media coverage, a daring yet traditional attempt at doing something simple that just work. 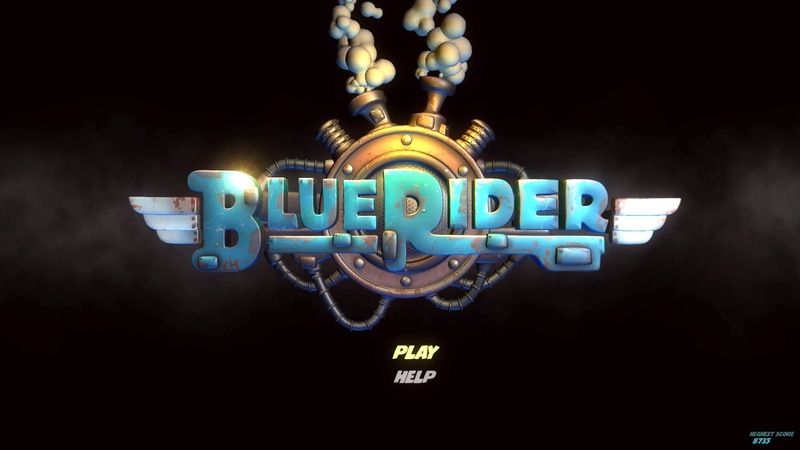 I have absolutely no idea why they went with the name Blue Rider other than that the game got a blue ship in it, a more creative name might have made me aware of this game two years ago and i can’t be the only one right? That logo design though is actually pretty good, the animation and its style help to make it stand out from the usual stuff that we see in games today. Blue Rider offers more than enough to make Shoot Em Up fans out there happy, awesome boss fights, weapon upgrades that actually work and maybe most of all a very challenging game. I’d go as far as saying that this game is too hard for its own good and no this ain’t a bullet hell type of game really, it’s just one of those – You can’t just rush it and as soon as you do something without planning ahead is when you die. Practice makes perfect, right? It took me a lot of tries to get to this screen and i have to admit that it really gave me a feeling that most games today don’t these days and that’s the mastering feeling. 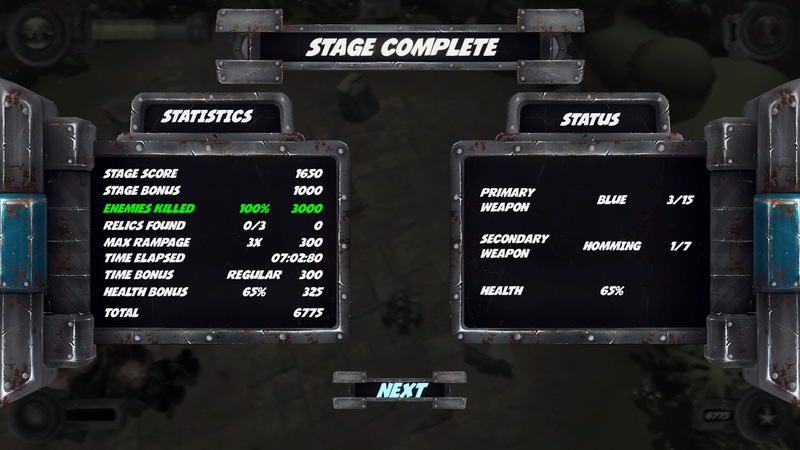 I have completed several levels now and yes the game is indeed very difficult and while there is nothing wrong with it technically either it still feels like if i am playing the game wrong. You got power-ups and a secondary weapon but you will always be on your toes as there are simply too many enemies on screen at the same time. I have attached a video teaser here for several reasons but one of them is to show the gameplay and how cool it looks in motion, the brilliant music and variation in the graphics show levels i haven’t unlocked yet too. Blue Rider is a very rewarding game to play when you master it, but the difficulty spikes might destroy some of the fun for the casual players out there. 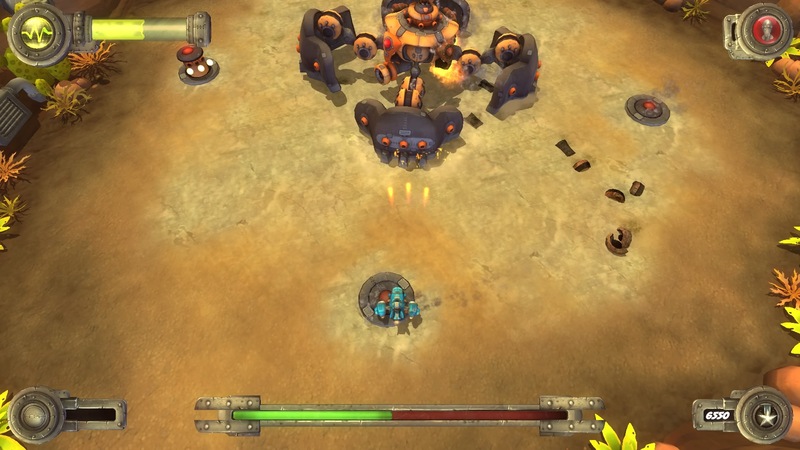 Grab the game if you love the Shoot Em Up genre as there are loads of fun to be had here and while it got a typical Indie – feel – to it, well it never feels like a bad or cheap game. Great Visuals, a solid soundtrack, good controls and the low price tag certainly make this one of the better -unknown – games in the genre on the PlayStation Store. The Mystery Of Woolley Mountain. 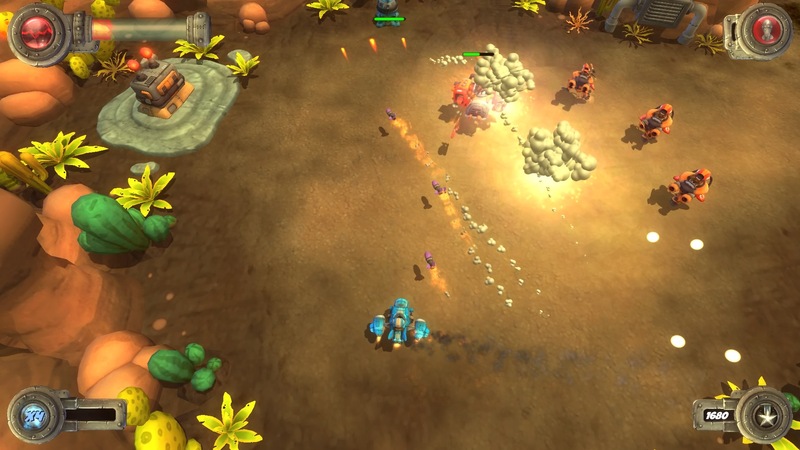 Demo Review. 500 Millions and counting.